Superbly located two bed second floor Apartment with designated underground car parking in this popular and modern gated development. 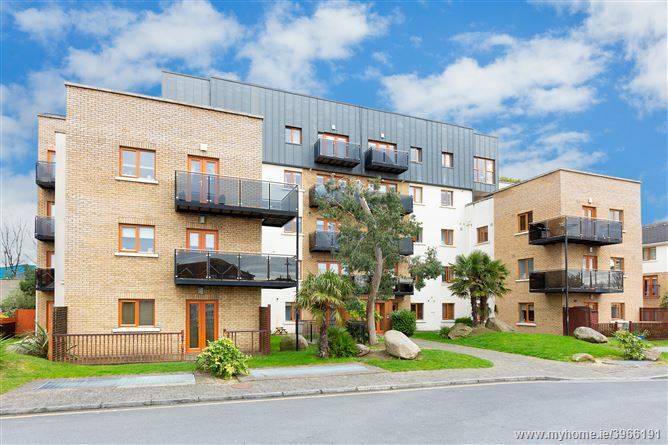 Location here is second to none being only a stroll away from all the services and amenities within Finglas Village and also close to Charlestown Shopping Centre, IKEA, local stores and parks and is within easy access to the Airport and the City Centre. 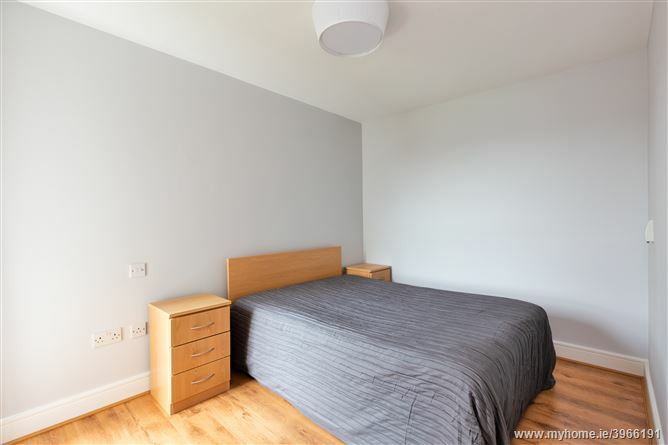 Accommodation briefly comprises of an entrance hall with storage closet, two double bedrooms with master ensuite, bathroom and open plan living/ kitchen/dining area. No. 53 has gas fired central heating with newly fitted boiler in last 12 months, double glazed uPVC windows throughout, fully fitted kitchen with integrated appliances. There is also secure designated car parking. .
•	Designated Underground Car Space. 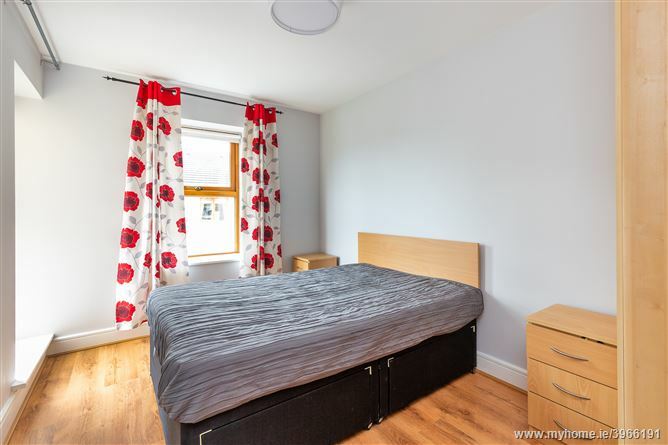 •	Close to Finglas Village, schools and shops. 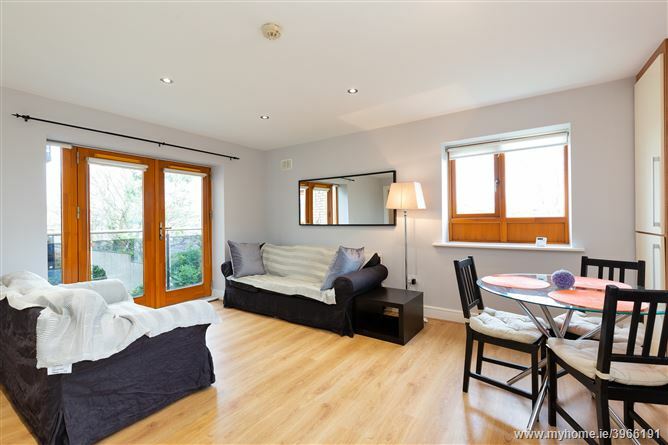 •	Serviced by good transport links to the city centre, the M50/N2 and Dublin Airport. With laminate flooring, security intercom and large walk in storage area. With new laminate flooring and fitted wardrobes. 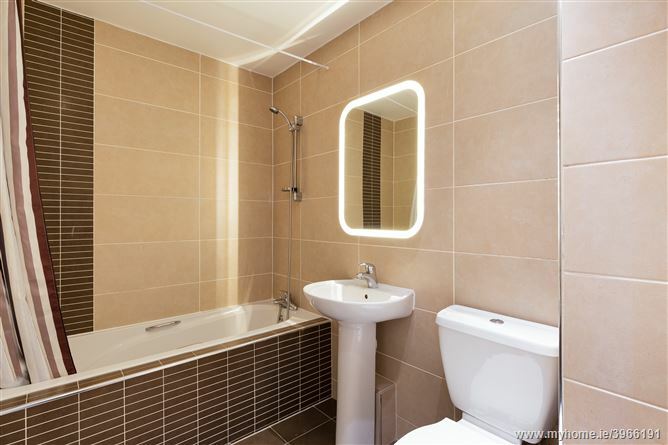 With shower, w.c., wash hand basin, recessed lights, tiled floor and part tiled walls. Bath with thermostatic shower unit, w.c. and wash hand basin, recessed lights, tiled floor and walls. 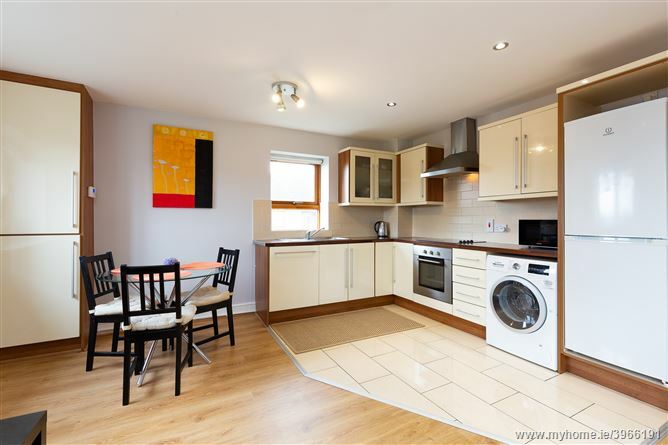 With fully fitted modern kitchen with integrated oven, hob, extractor fan, dishwasher and plumbed for washer/dryer. 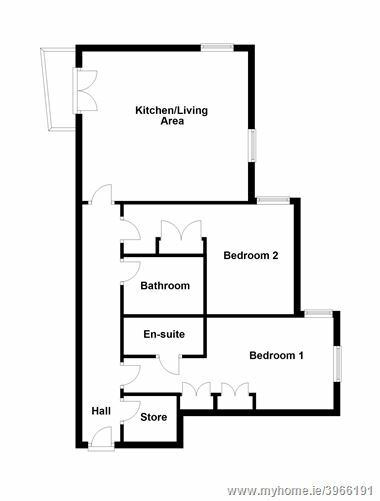 There is a tiled floor in the kitchen and laminate floor in the dining area, closet with gas boiler, door to balcony and new recessed/spot lights. •	Service Change €1,706.66 per annum (subject to change) to include insurance, communal areas and bin charges. •	Double glazed timber windows. Travelling up the Main Finglas Road (N2) from the City Centre take the exit for Finglas Village, continue up the road and take an immediate left onto McKee Avenue and Clearstream Court is located through the electric gates on the right hand side.